You used to have to use iTunes to sync your music and contacts as well as download the latest iPhone software updates. Even though iTunes isn’t as important as it used to be, it’s still the only way to restore your iPhone and fix major software problems. Our iTunes articles will help you determine when it’s the right time to use iTunes and walk you through the process once you’re there. 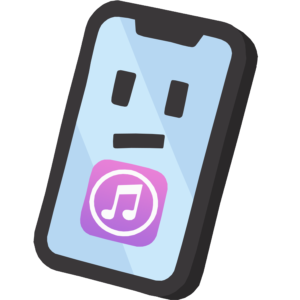 iPhone 8 Won’t Connect To iTunes! Here’s The Fix. My iPhone 7 Won’t Connect iTunes! The Real Fix For Mac And PC.